Since opening its doors in June 2012, Healthy Pet has worked tirelessly to become much more than a simple pet supply shop. They are a resource for the community whether it’s by hosting an animal adoption event or by educating pet owners about the best nutrition for their pets. In addition to a wide selection of premium pet products at various price points, Healthy Pet prides itself on exceptional customer service. We have been fortunate enough to work with Healthy Pet since the very beginning and have enjoyed a long and ever-evolving relationship with them. Our services range from social media management, public relations, website consulting, blog creation, event promotion, graphic design, e-marketing and marketing. the midnight oil group is fortunate to have worked with Healthy Pet since the company’s inception in 2012, so we have helped shape the brand’s visual evolution with direction from a hands-on owner. 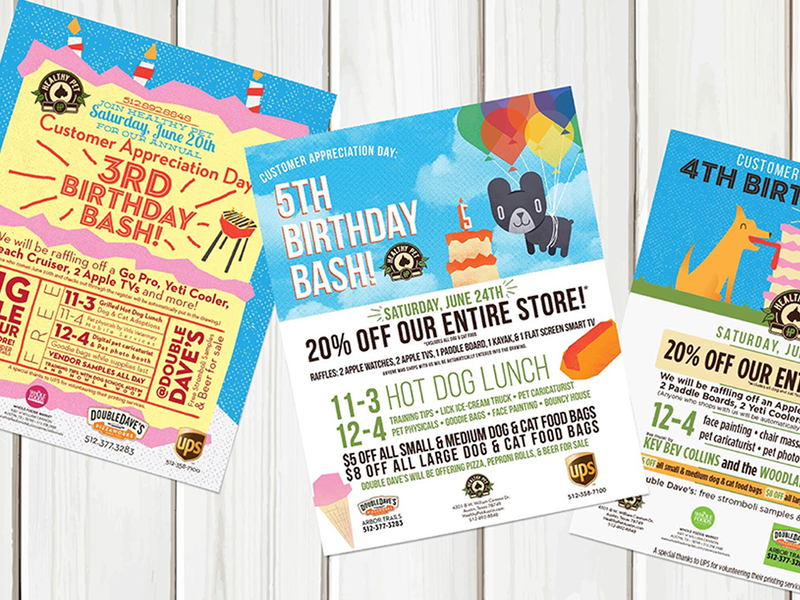 As their agency of record, we have completed a multitude of graphic design projects for them, including post cards, print ads, promotional materials, digital media, social media posts, web banners, blog graphics, POP signage, and more. 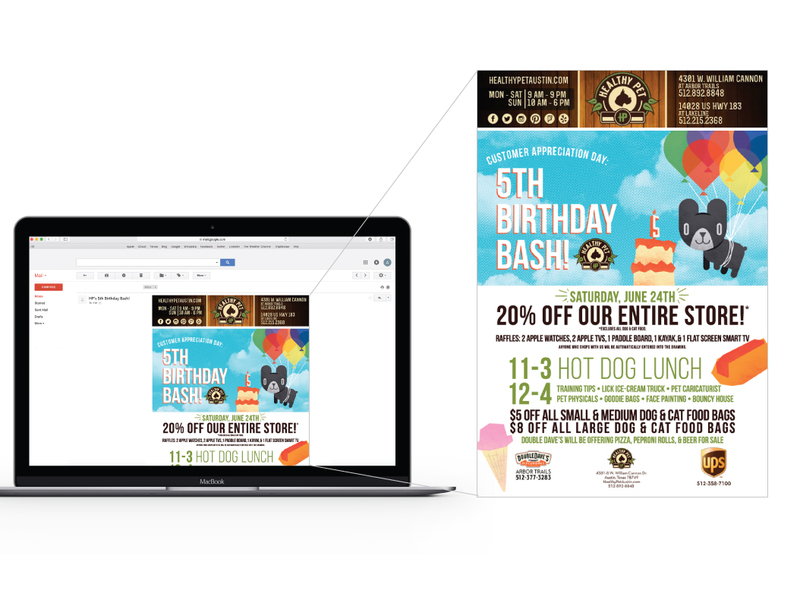 In addition to producing a event reminder emails, the midnight oil group executes a monthly e-newsletter that highlights in-store sales, new products, pet health information, and upcoming adoptions. 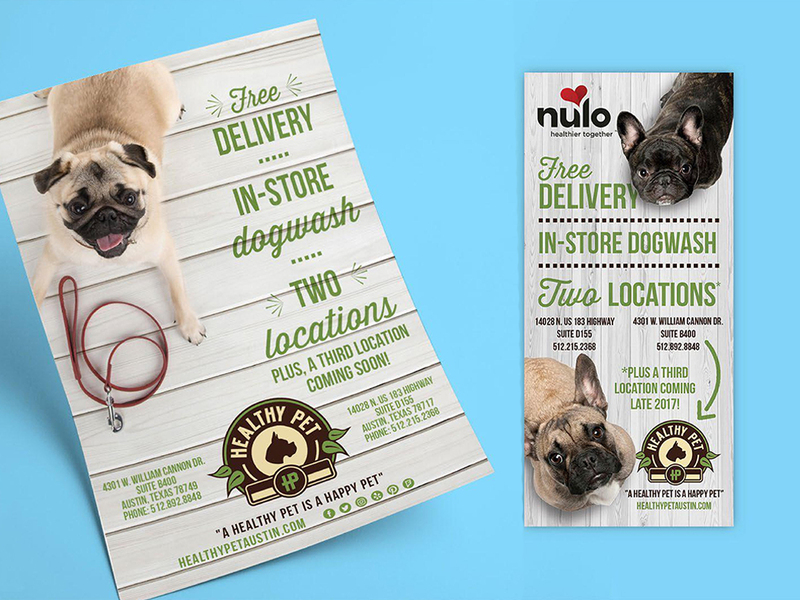 With three locations, thousands of SKUs and an active marketing calendar, Healthy Pet frequently needs in-store signage, whether it’s to promote an event, highlight a sale or identify a product. 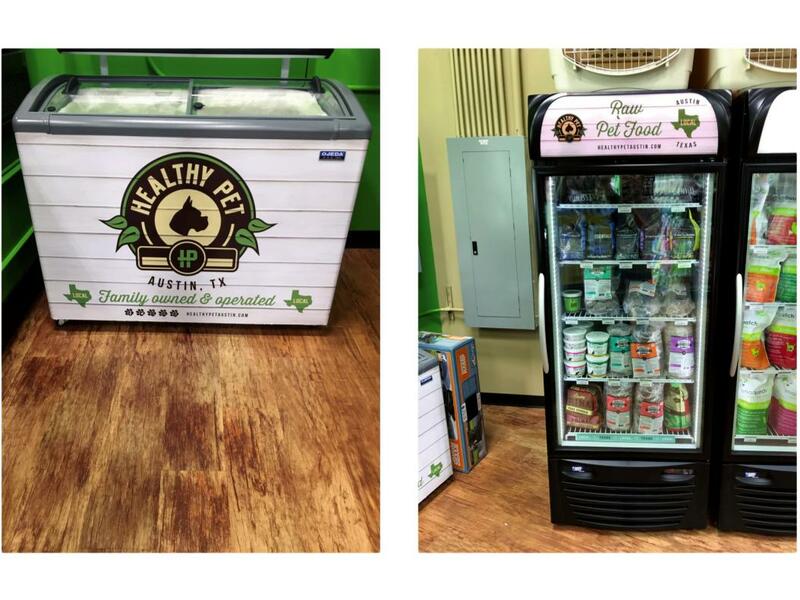 Healthy Pet holds store-wide customer appreciation days annually at each of their locations. In preparation for this, the midnight oil group assists with promotion via signage, advertising materials, social media management, e-marketing and public relations. 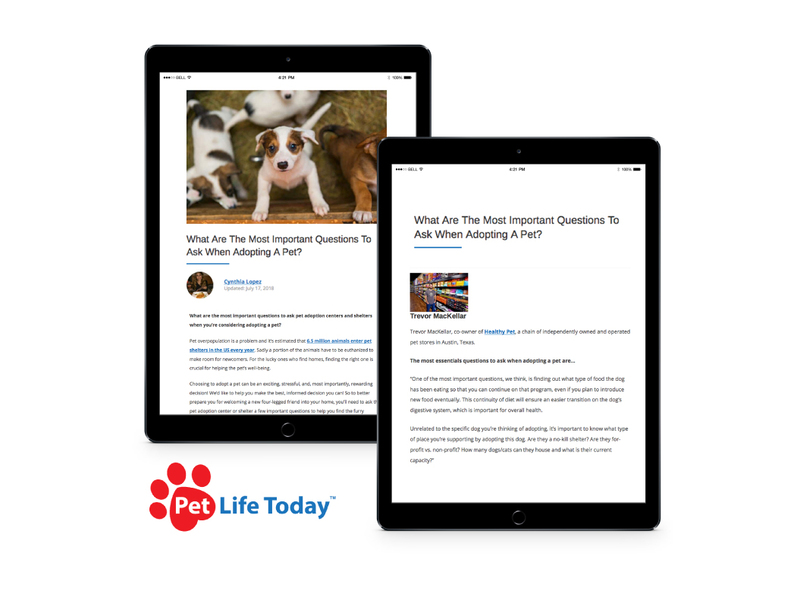 Healthy Pet’s customers are social savvy and are looking for product news, store information, sale highlights, and more on social media networks. They also actively use social media as a real-time help desk and expect the store to respond quickly. 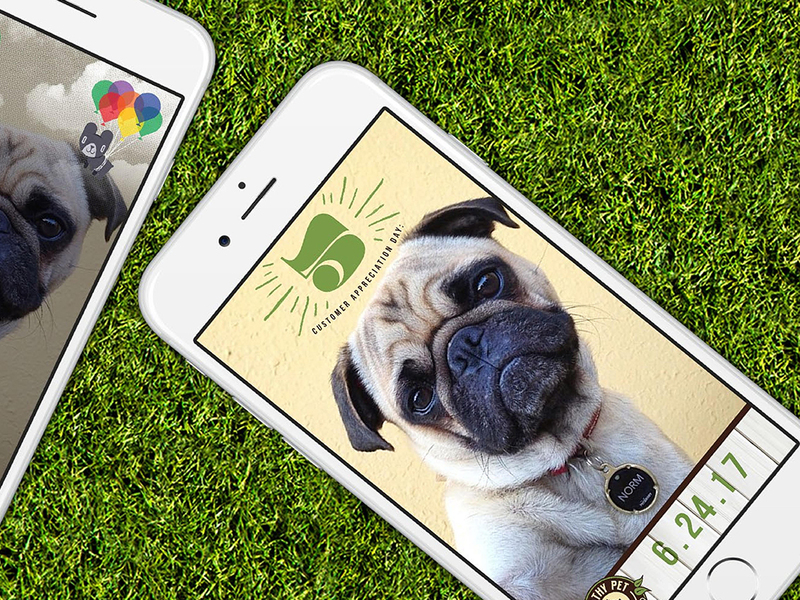 the midnight oil group creates content, runs contests, designs filters and responds to questions and comments on behalf of all three Healthy Pet locations. the midnight oil group works to secure press placements for Healthy Pet in local, national and trade publications. Trevor MacKellar has appeared as a pet health expert in print and on broadcast media.